For years, InkSlingerPR has been working with incredible authors and bloggers to get the word out about the thing we all love—books! 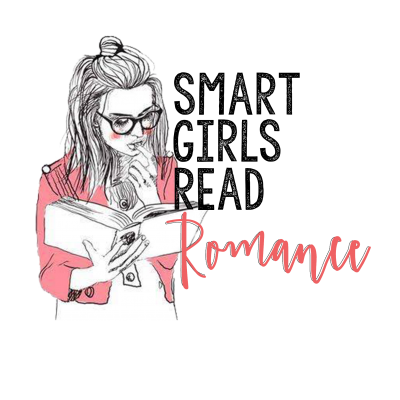 InkSlingerPR connects BFF Book Blog to some of our most favorite authors. Today, we are so excited to share something new with you! Starting this Wednesday, October 7th, InkSlingerPR will be debuting a Reader Newsletter. This will be a great weekly announcement delivered to inboxes with new releases, special events, exclusive giveaways and more!